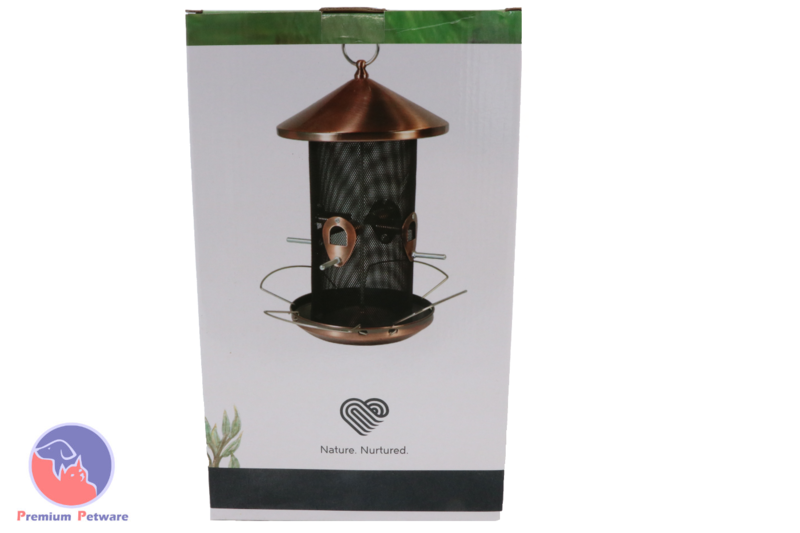 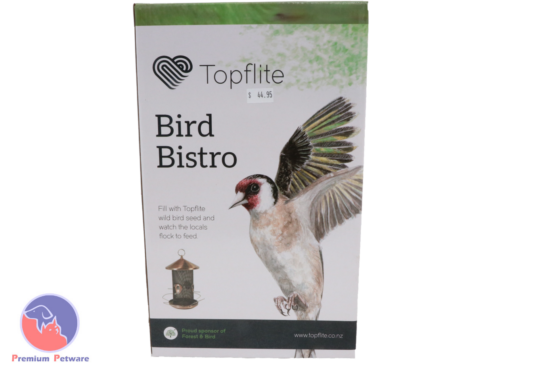 Topflite’s attractive Bird Bistro feeder looks great both for you and your local birds, who will flock to get their fill. 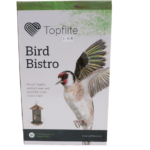 This feeder has been designed to work wit the Topflite Wild Bird Seed mix. Watch your local flock feed in style from the stylish Bird Bistro.